Our Alabama Bridal Shop + Tennessee Bridal Shop absolutely adore seeing all of the amazing shoes our Southern brides bring in during their fittings. 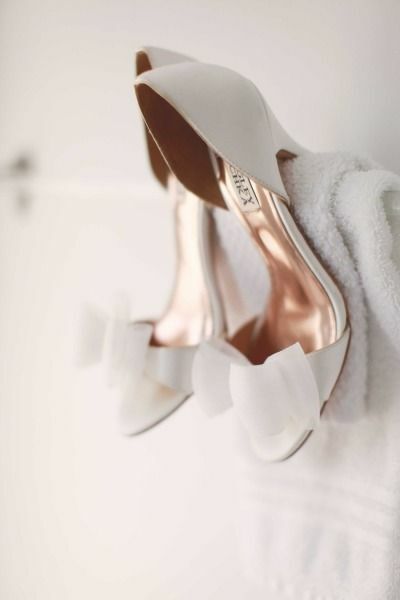 No matter if our bride is going for comfort or glamour on her wedding day, we are obsessed with seeing the shoe choices our precious brides make. Our Nashville Bridal Shop and Huntsville Bridal Shop have been busy pinning away to some of our favorite bridal shoes available and we wanted to share some of the gorgeousness with you. To see all of our favorite shoes, please visit our Shoe Board on Pinterest! While our bridal shops don't offer any shoes currently, we've thought about carrying a few lines! 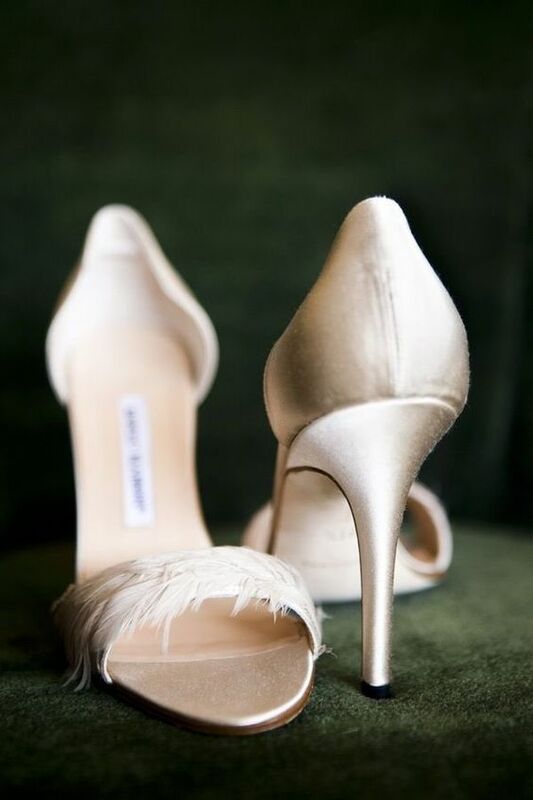 What would you guys like to see if we did decide to carry some amazing bridal shoes?